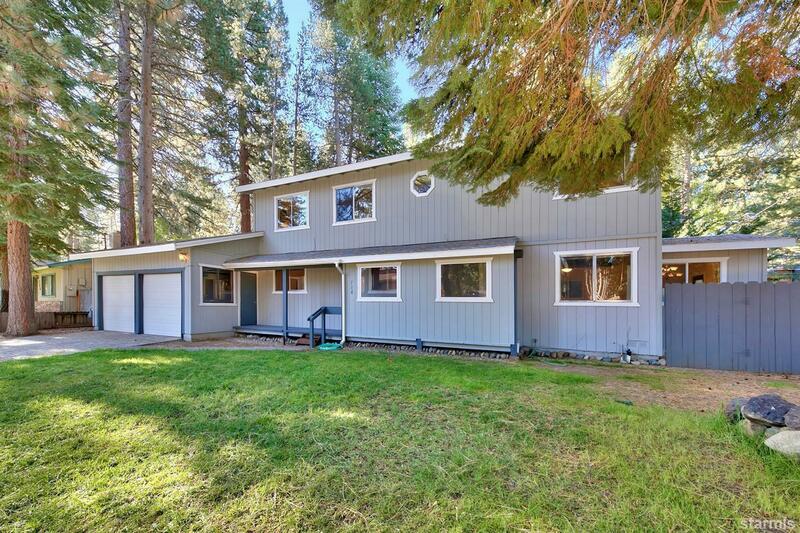 This spacious family home in desirable Tahoe Island Park comes with a BOAT DOCK! It has 5 bedrooms to accommodate vacationers or extra family. The new kitchen will delight the gourmet cook and the large garage will please the handyman or just store all the toys. The home is located on a corner lot near bike trails and beaches. Enjoy the remodeled newness of the well maintained home.